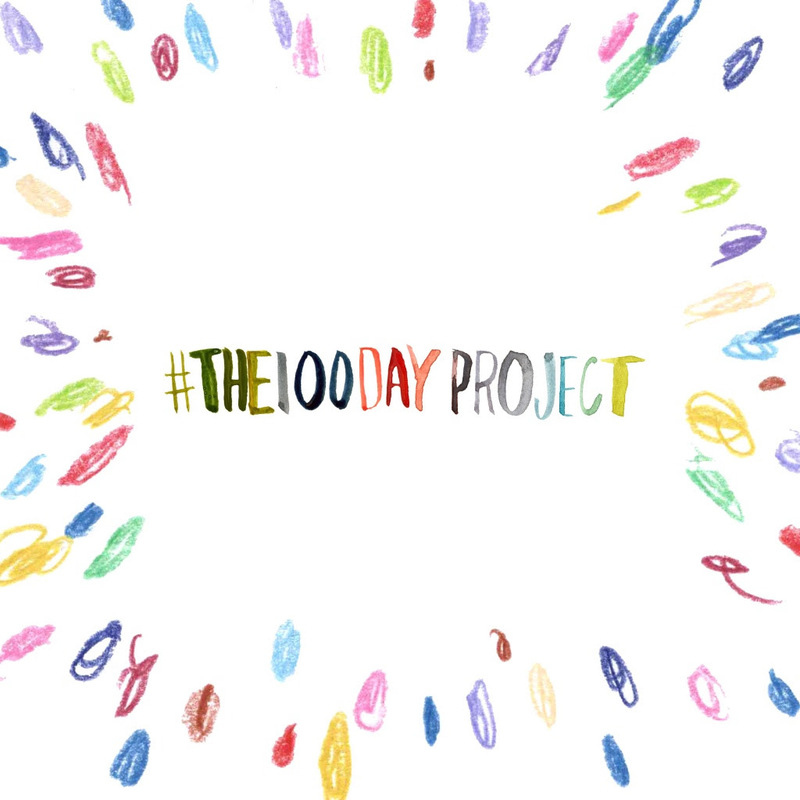 Today marks the beginning of #The100DayProject. I decided that my project for the next 100 days will be to make a pair of earrings each day. I'll be using the hashtag #Make100Earrings. As far as I know, no one else is using this tag. So, you should be able to follow my progress on Instagram. 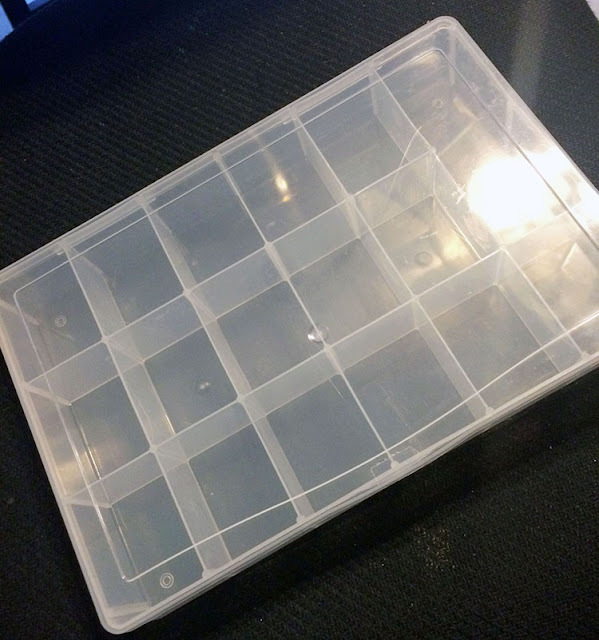 In order to be ready for this challenge, I prepared a "Make 100 Earrings box" that I can take with me to help meet this goal no matter where I go. After that, I went into a special drawer I have for pairs of items (beads, buttons, charms, found objects, etc.) I pulled out a selection of those, then it was time to sort through the beads. I made sure to only get pairs of each item/bead. I added bead caps, chain, bead spacers, bezels, wire, glue, and some altered Vintaj pieces. It's a bit stuffed! I may have overwhelmed myself more than I intended, but at least I have lots of options. And, so it begins. I'm a little excited to dig into this box and begin making. As well, all that sorting gave me a chance to explore my stash and rediscover some of the treasures hoarded there. I've got a ton of goodies I completely forgot I had. EEK! I need to get to creating something fierce. Guess I better get to those 100 pairs of earrings. 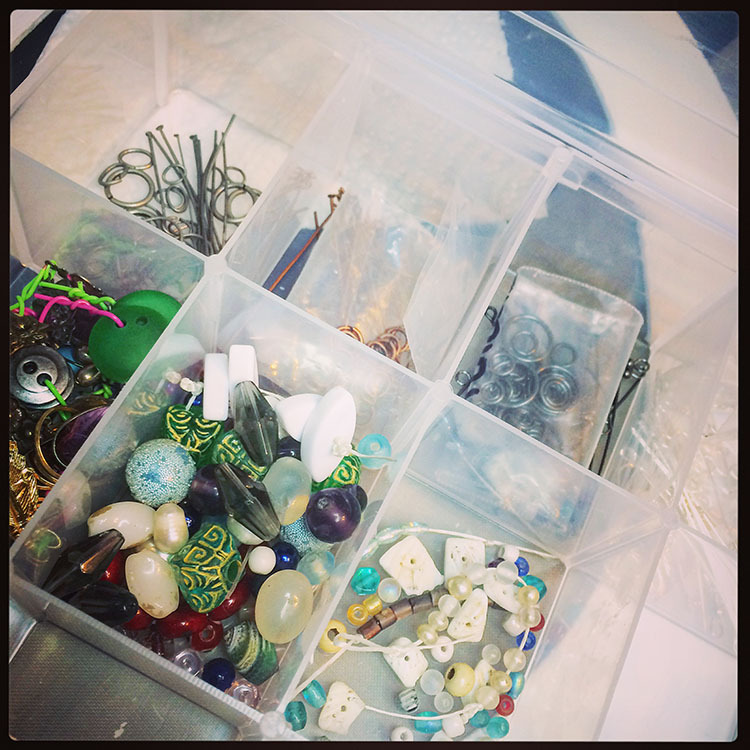 Make sure to follow my journey on Instagram and look for the hashtag #Make100Earrings. And, please, please let me know if you're participating in The100DayProject as well! Thanks Tammie! I hope this project gets me to make a bit more and stay creative consistently. Should be fun! I truly believe organization is the path to productivity! I always have to tidy up my office before I sit down and write. 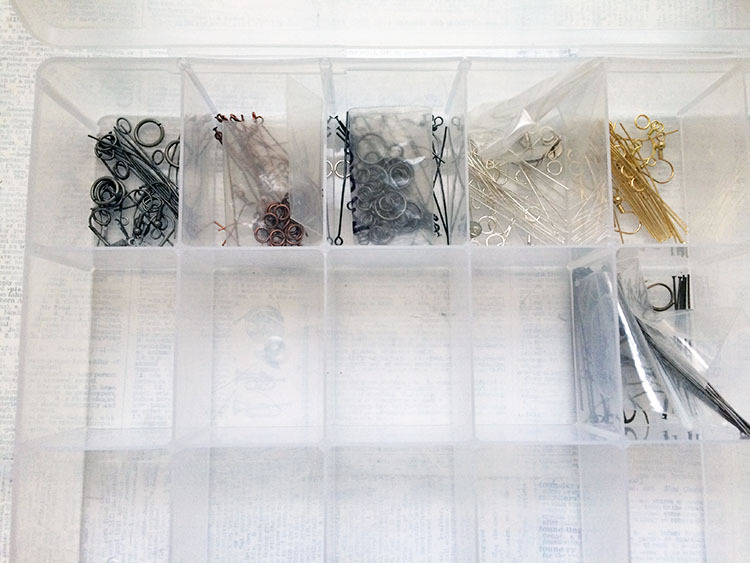 Your box of supplies will ensure your 100 pair of earrings get done. Can't wait to see the progress! Good luck Hope! 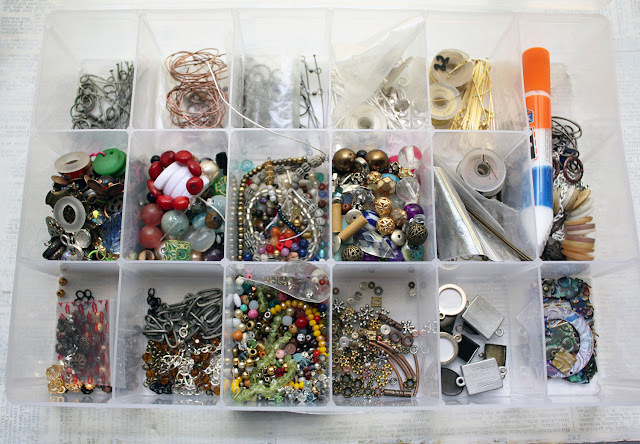 You will be a jewelry producing machine! Thanks Jenna! I'm really hoping I can do it and not fall behind. It will indeed be a challenge!